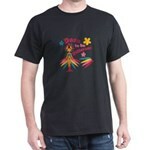 IM ALL DAT GIRL T-Shirt - Get ready for the Mardi Gras parties with this cute baby. Grab these designs from Great Notions. 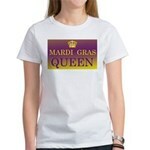 MARDI GRAS CRAWFISH T-Shirt - Get ready for the Mardi Gras parties with this fantastic crawfish. 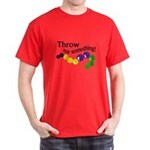 Grab these designs from Great Notions.